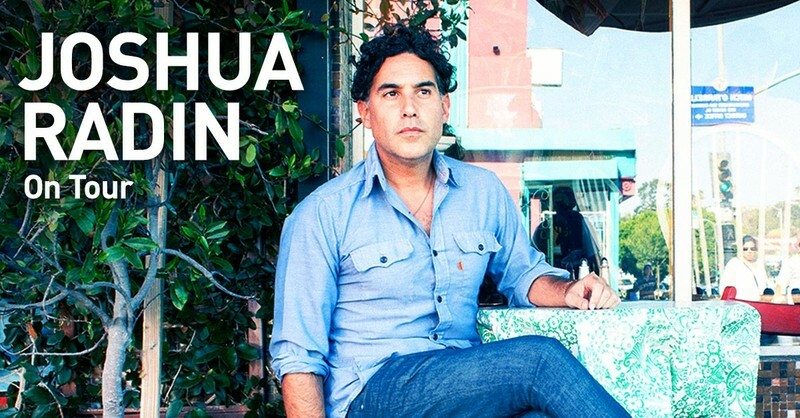 Singer-songwriter Joshua Radin (USA) brings his self proclaimed “whisper rock” to New Zealand for the very first time! An evening of intimate and deeply personal performances. As heard on Scrubs, One Tree Hill, and Grey’s Anatomy, Joshua Radin’s live performances are all encompassing; not to simply be watched or heard, but embraced and absorbed.